The V8 Supercars hit the track for practice today at the ITM 500 Auckland. 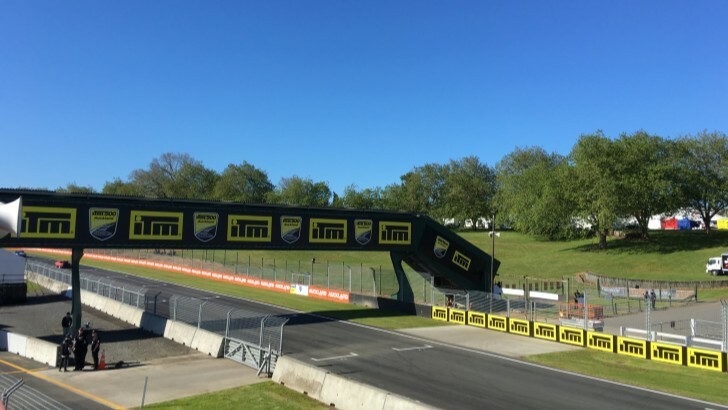 Reverting back to the SuperSprint format, the New Zealand race meeting starts with two one-hour practice sessions today, before two 60km races tomorrow and 200km on Sunday. Stay tuned for all the action this weekend.